Bill's Gamblin' Hall to return as The Cromwell. 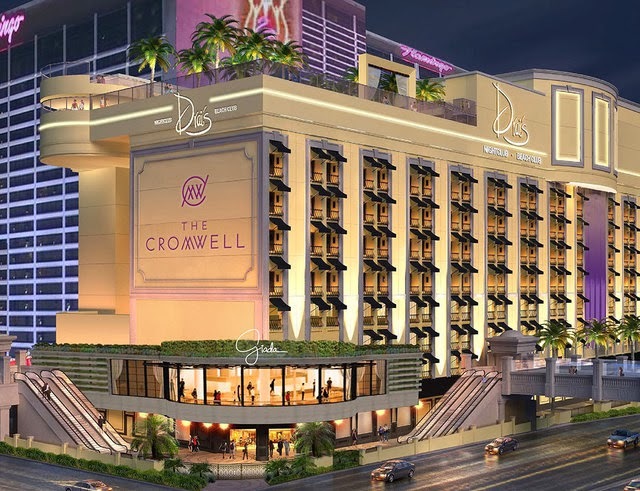 The small Las Vegas hotel-casino which closed a year ago for a $185 million remodeling, will open on May 21st of 2014 as a 188-room boutique-style luxury resort with a 40,000-square-foot casino, a restaurant from television chef Giada De Laurentiis, and day and nightlife venues created by Victor Drai. 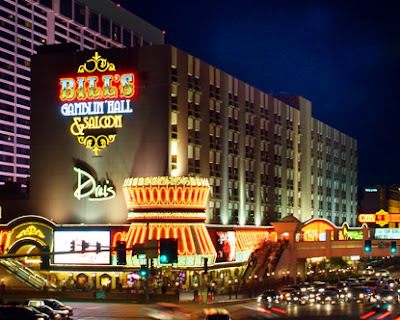 Prior to being Bill's it was the former location of the Barbary Coast. Not much of the development changed since Caesars closed the middle-market Bill’s last February and announced the property would be renamed Gansevoort Las Vegas. In October 2013, the deal fell apart when Massachusetts gaming regulators, investigating Caesars suitability to operate a proposed $1 billion resort near Boston, took issue with a Gansevoort investor, who was reputed to have ties to organized crime in Russia. Gansevoort was not involved in the Boston venture and also was not expected to seek licensing by Nevada gaming regulators for the Strip project. 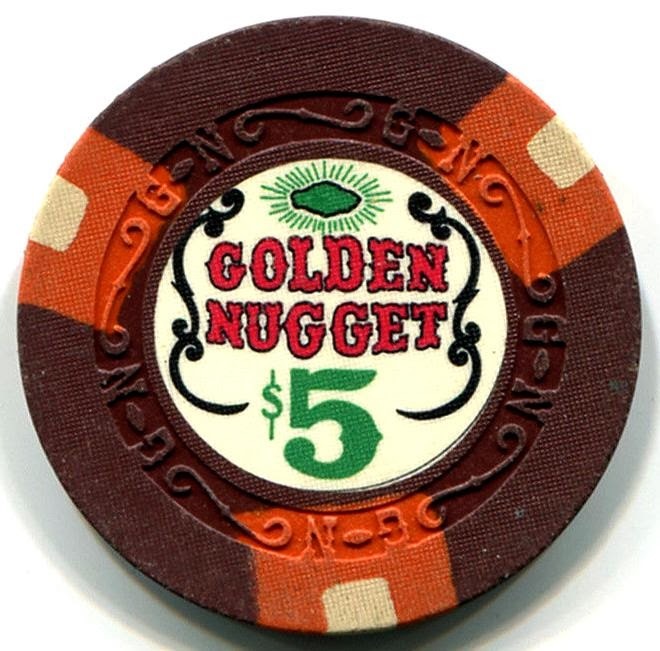 A Golden Nugget $5 Las Vegas casino chip sold for $265.00 on February 23th of 2014. 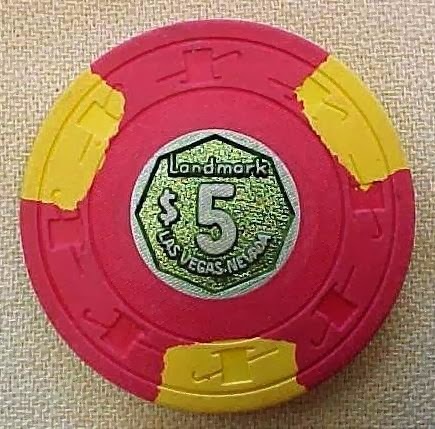 The chip was described as slightly used and stands on edge. 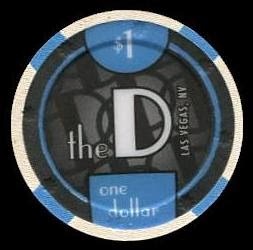 The D Las Vegas has just released a new $1 casino chip in February of 2014. It is somewhat similar to their first issue chip with a few variations. 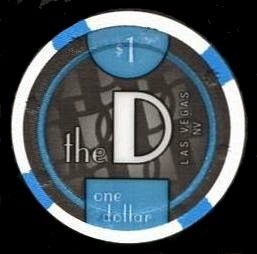 The NV is now located below Las Vegas and the $1 denomination is narrower. 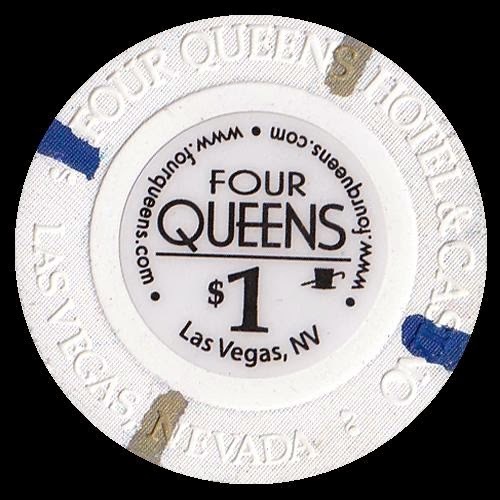 The center inlay is slightly smaller and the chip mold is a brighter white. 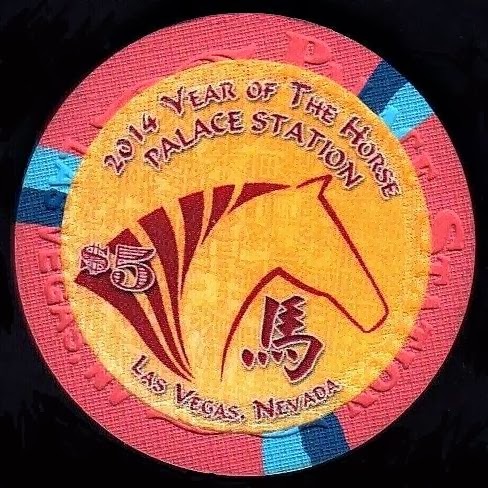 A Stardust $5 Las Vegas casino chip sold for $167.50 on February 16th of 2014. It was noted that the flip side had a small nick and had some discoloration.